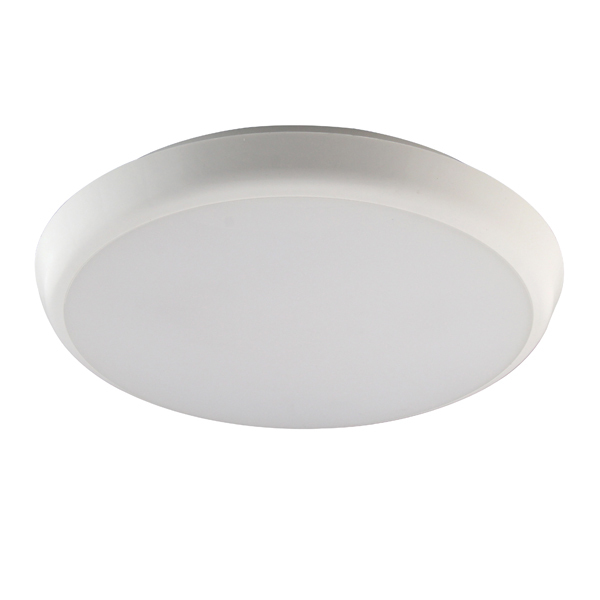 Ecopoint's surface-mount and suspended LED luminaires are ideal solutions in retail, supermarkets, offices and commercial buildings. 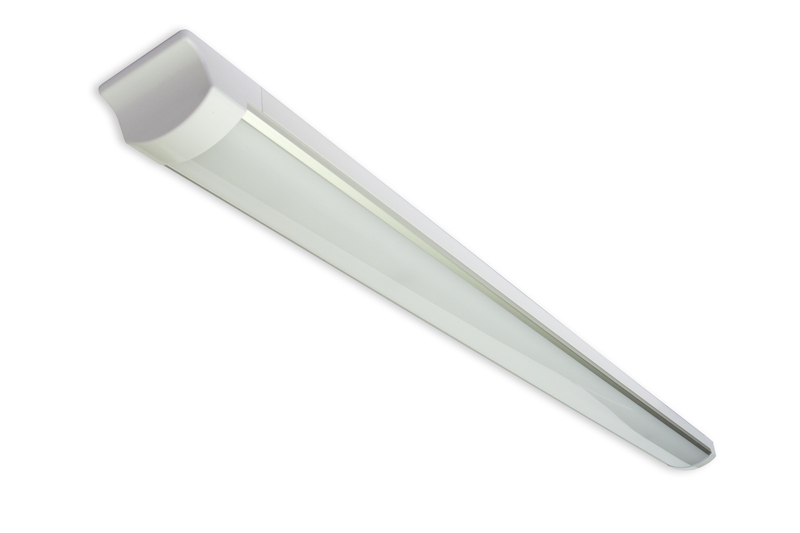 Energy efficient, low-maintenance compact solution for subtle lighting effect. High quality, IP54 waterproof luminaire for a variety of applications. 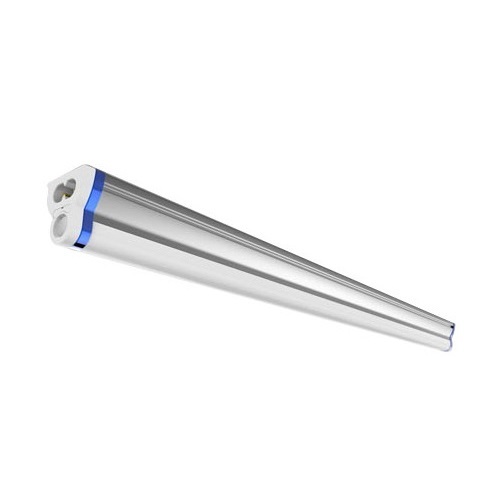 Linear LED luminaire for upgrading fluorescent tubes. 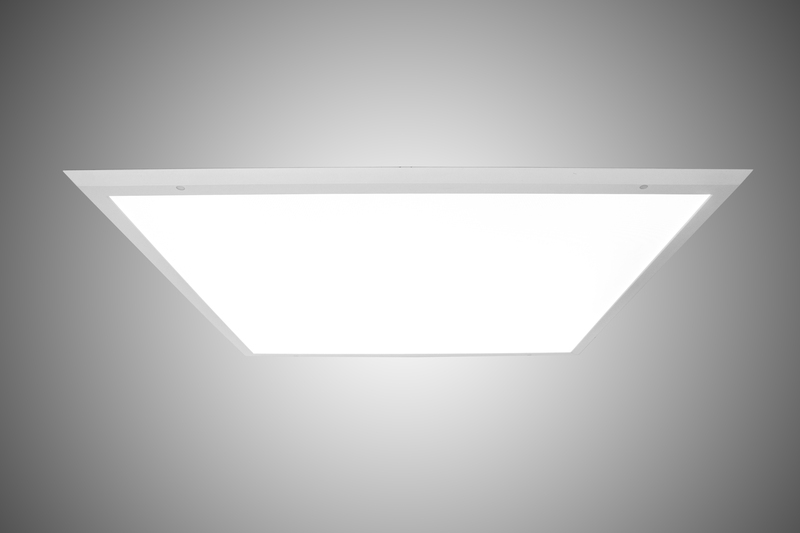 A low-profile LED panel that can screw straight into most ceilings.